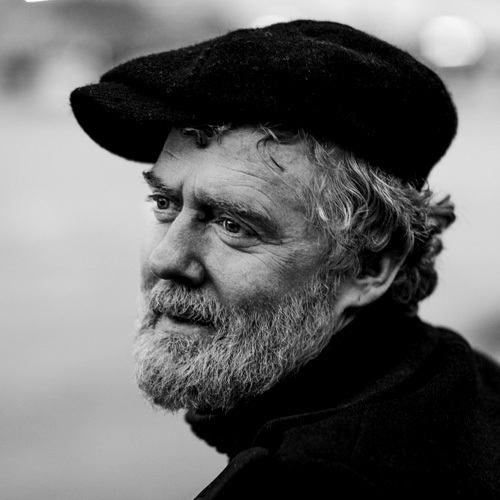 Those who have followed Glen Hansard’s career since his Academy Award winning turn in the film ‘Once‘ will have witnessed one artistic arc: the journey of a Dublin busker who cut his teeth on the greats - Dylan, Van Morrison, Leonard Cohen – and followed the path of the troubadour to great effect. 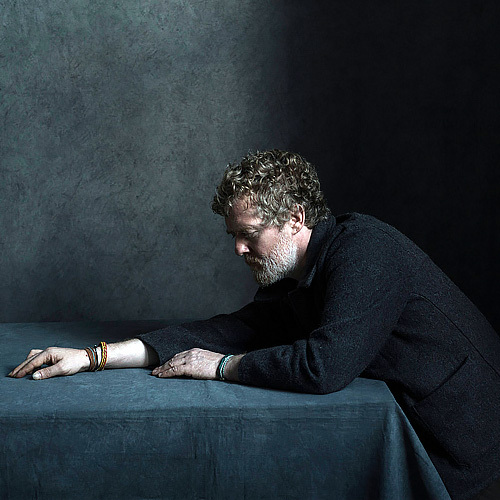 But there is another thread running through Hansard’s musicianship; in his decades as lead singer of Irish stalwarts The Frames, rock and folk ambitions coexisted with moments of strangeness, intimacy, and stillness. 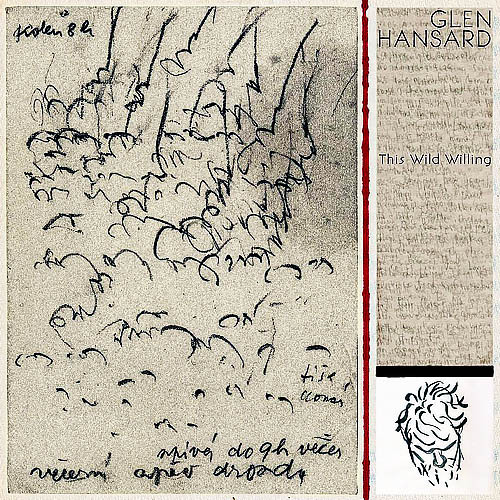 Today, Hansard announces THIS WILD WILLING, his fourth full-length album and a collection of songs that follows this second path, where he marries the sonic inventiveness of the best of his work in The Frames with the discipline he’s found as a songwriter and lyricist in his solo career. 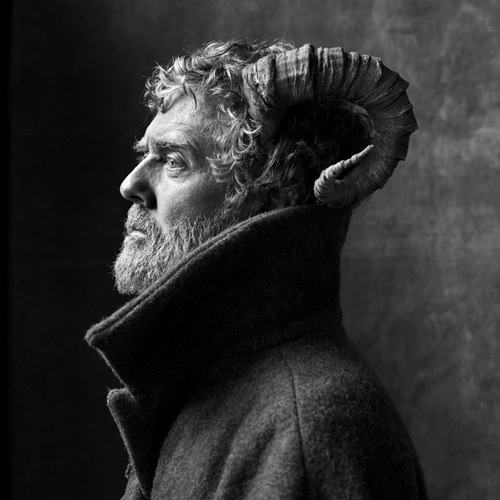 “I’ll be you, be me and I’ll be you/I’ll take your truth, your lies, your secrets,” he sings, negotiating the consuming potential of desire. There is danger here, but it is without rancour or ill-will – the danger of a hare with its belly exposed. 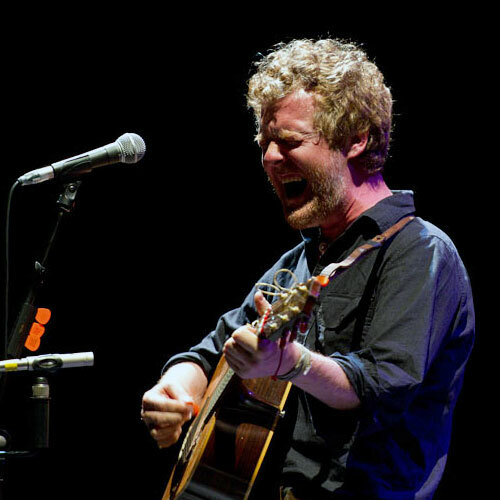 There is also a duality in the invitation: the audience is drawn in just as surely as the song’s object to the immersive world conjured by the album.